2017 was a great year for celebrating birth! In addition to our clients who saw us for prenatal care prior to a planned hospital delivery, we helped to welcome 55 sweet babies into this wonderful world of ours. 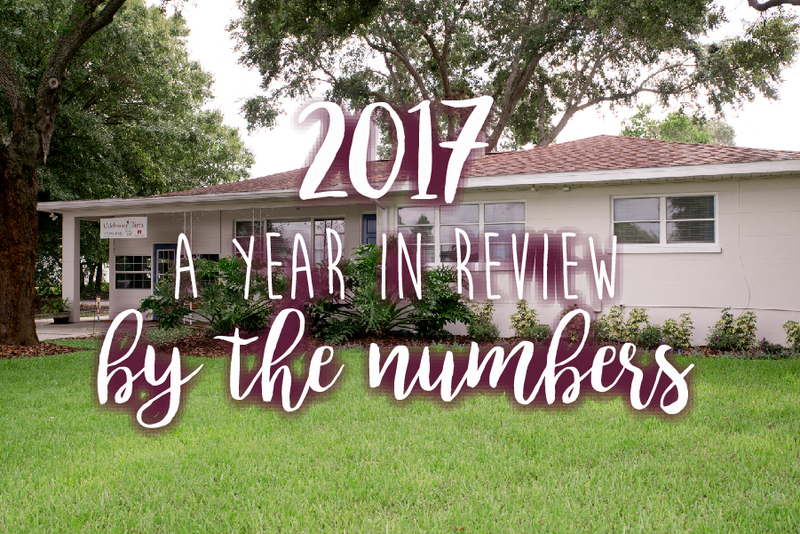 Here are our statistics for the year… with a few fun facts thrown in! Out of the 55 births, Melissa attended 22, Michelle attended 29, and Amy attended 4. 43 babies were born at our birth center and 12 babies were born at home. 15 of those babies had siblings born with us! The boys ruled our world! 32 boys, 23 girls. We had a quiet January – the first baby of 2017 didn’t arrive until February 7th! Emma was born on February 7th. The last baby of 2017 was Lucas who was born at December 17th. The baby born in the earliest hour was Theodore who was born 7 minutes into the day of September 28th. The latest baby of the day was Warren who was born at 11:31pm on May 10th. May and August tied for our busiest months with 9 babies each. Michelle was the attending midwife for 8 of those May babies, 3 of whom arrived within a 32 hour period! The closest births we attended were 4 hours and 43 minutes apart on September 26th – Analyn was born at 5:25am and Baylin was born at 10:08am. Our biggest baby was Ezra, born on October 15th weighing 9 pounds 14 ounces. Our smallest baby was Lucas, born on December 17th weighing 6 pounds 4 ounces. So many sweet babies, so many beautiful families! Thank you to all of our clients for entrusting us with your birth experience. We are looking forward to another awesome year! !